Traditional. Victorian. Contemporary. Cape Cod. 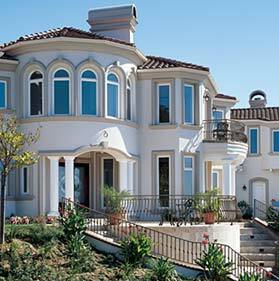 No matter the style or size of your construction project, there’s a Montecito window to fit. 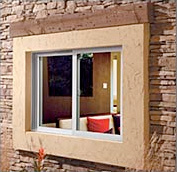 And because your installation needs are unique, Milgard engineered this window line with a wide array of frame styles and accessory options.